Pages is a word-processing application. It is designed to allow the user to edit, create, and view documents. The documents can easily be shared via e-mail, or iTunes. You can add photos and graphs to your word-processing and you can also utilize some standard templates to create new documents. Pages is a necessity for the iPad user. Keynote is a presentation application. It is designed to allow the user to edit, create, view, and share presentations. 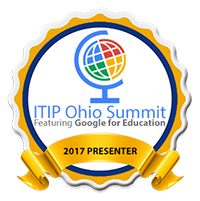 Like pages, Keynote presentations can be shared easily via e-mail or iTunes. Photos, graphs, charts, and other media can be added to your presentations. It is an outstanding application for the iPad. 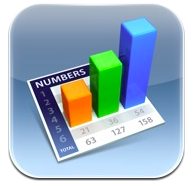 Numbers is a spreadsheet application. It is designed to allow the user to edit, create, and view spreadsheets. It is easily share via e-mail and iTunes. Data entry and chart creation are nicely accessible in the iPad app, making the Numbers app quite helpful to teachers that utilize spreadsheets. 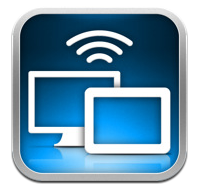 Air Display is an application that allows the iPad to take control of the users computer. The display of the iPad mirrors the display of the other computer. The user then utilizes the computers software and documents to perform tasks. Teachers with LCD projectors on their computers can get the iPad to perform like a Interactive White Board if their computer has software that allows writing. 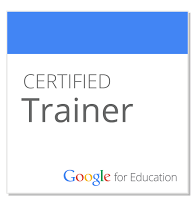 See information by Wesley Fryer with regards to that process. Dropbox is a free online storage application. It is a site that installs on iPads, iPods, iPhones, and computers so the user can store files and have access to them no matter where they are. 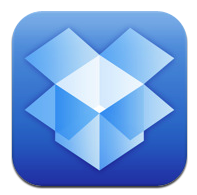 Sign up for your free account at dropbox.com and get your friends to sign up as well. Them more people you get to sign up, the more free storage space you get. 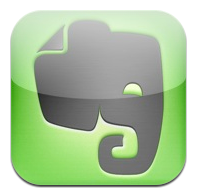 Evernote is an outstanding note-taking and idea-organizing application. It can be used on an iPad or computer with an account that syncs the information between the locations. It is easy to record audio, take photos, and write notes that can be organized into topic notebooks. Your account will even give you and email address to e-mail notes into Evernote. Google Search makes searching the internet extremely easy, by saving you keystrokes. 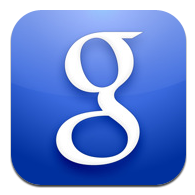 Google Search utilizes Google's searching capabilities - like Voice Search (speak into the phone or iPad and it translates and starts the search), Google Goggles (searches using photo recognition - take a picture and it tries to find it), and it also uses your location to find information that is in your vicinity. This is an outstanding application. 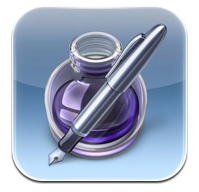 Dragon Dictation is a voice-to-text translator. This application records your speech and translates it into text with outstanding accuracy. The text can then be sent to others by text message, e-mail, and cut to your clipboard. 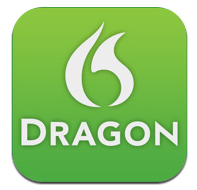 Dragon Dictation also connects easily to social networks like Facebook and Twitter. 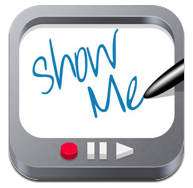 Show Me is a screencasting application. 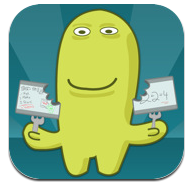 Screen Chomp is a screencasting application. Here are 10 applications that your iPad would love to have. The applications will help you be productive and efficient. As you can see, I like "Free" and feel like there is so much out there to help you do good work. Here are some. Send me your others. Dictionary.com - A Dictionary and Thesaurus look up. 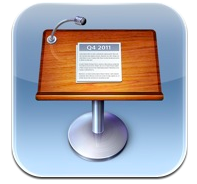 Keynote Remote - Allows you to control your Keynote Presentations from your iPad.